﻿ La Chari'ca Inn, Palawan | FROM $19 - SAVE ON AGODA! Have a question for La Chari'ca Inn? "La Charica is located nearby the Palawan Airport and is accessible on all types of Public Vehicle." "The staff are very accommodating and courteous." "The rooms are spacious, well lit and air conditioning is good." "The place was clean, tidy and well ventilated." 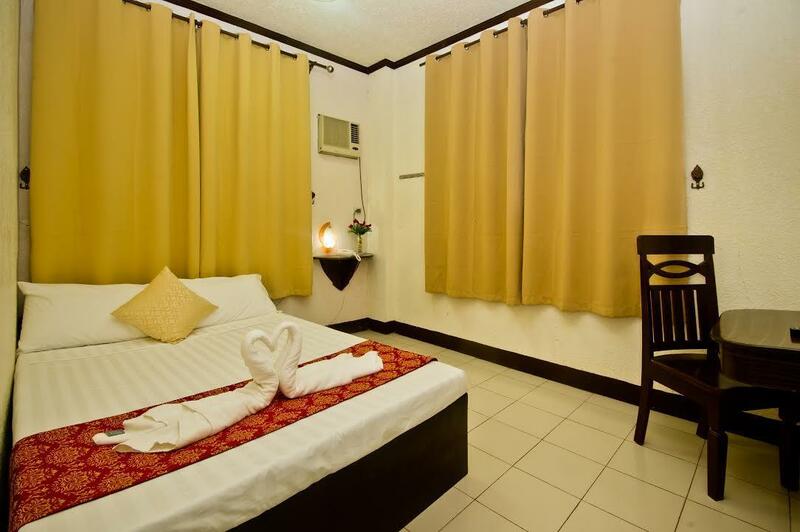 Whether you're a tourist or traveling on business, La Chari'ca Inn is a great choice for accommodation when visiting Palawan. The city center is merely 0.5 km away and the airport can be reached within 5 minutes. 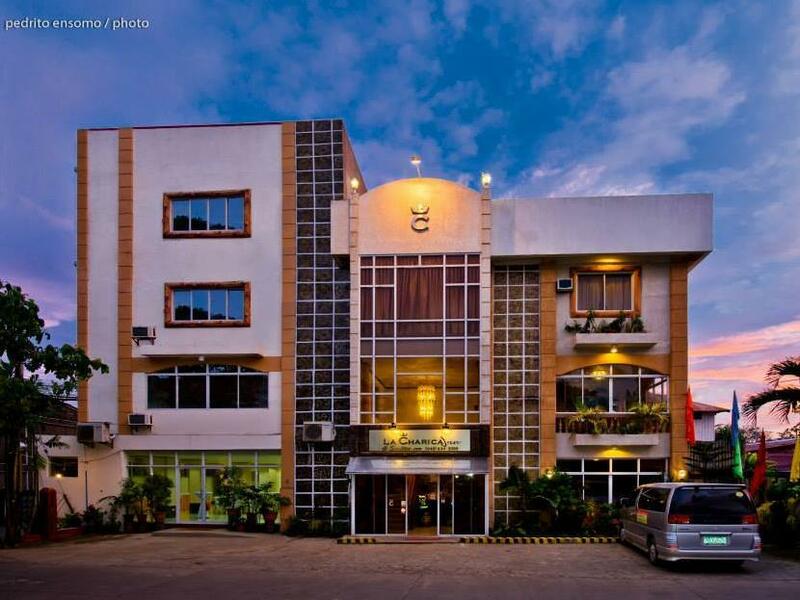 No less exceptional is the hotel's easy access to the city's myriad attractions and landmarks, such as NCCC Mall, Mendoza Park, Palawan Museum. 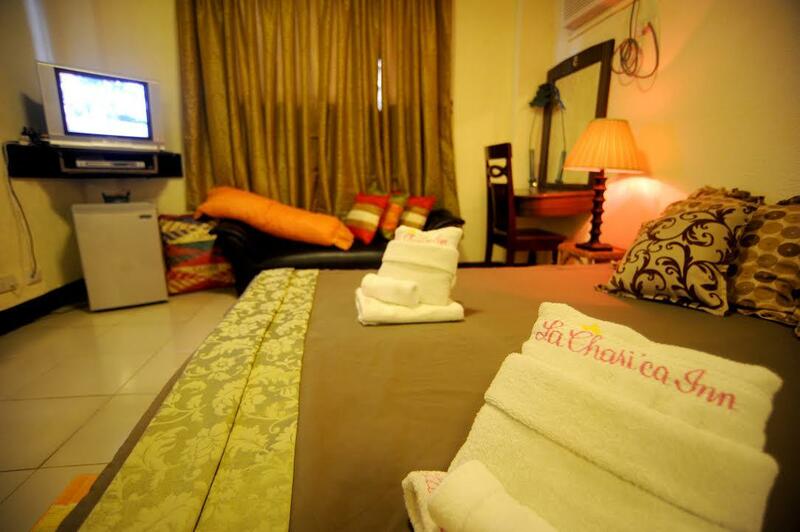 At La Chari'ca Inn, every effort is made to make guests feel comfortable. To do so, the hotel provides the best in services and amenities. The hotel provides 24-hour room service, free Wi-Fi in all rooms, 24-hour security, convenience store, daily housekeeping to ensure our guests the greatest comfort. In addition, all guestrooms feature a variety of comforts. 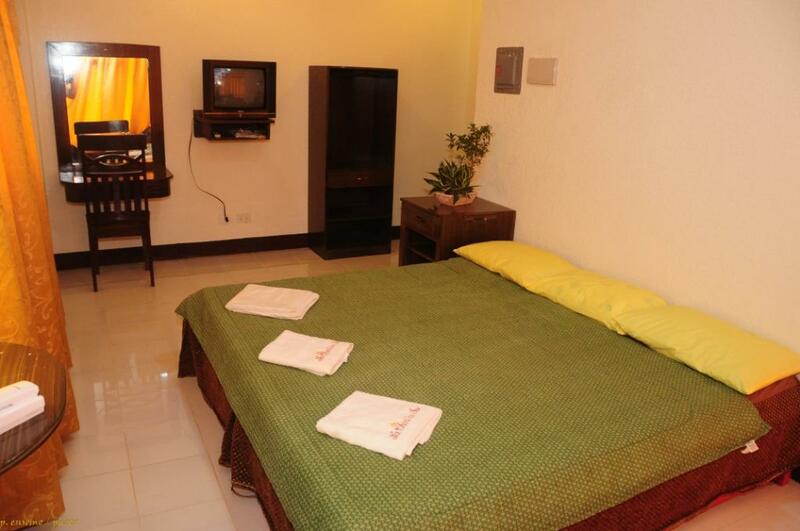 Many rooms even provide clothes rack, free welcome drink, linens, mirror, slippers to please the most discerning guest. Throughout the day you can enjoy the relaxing atmosphere of the massage, garden, karaoke. 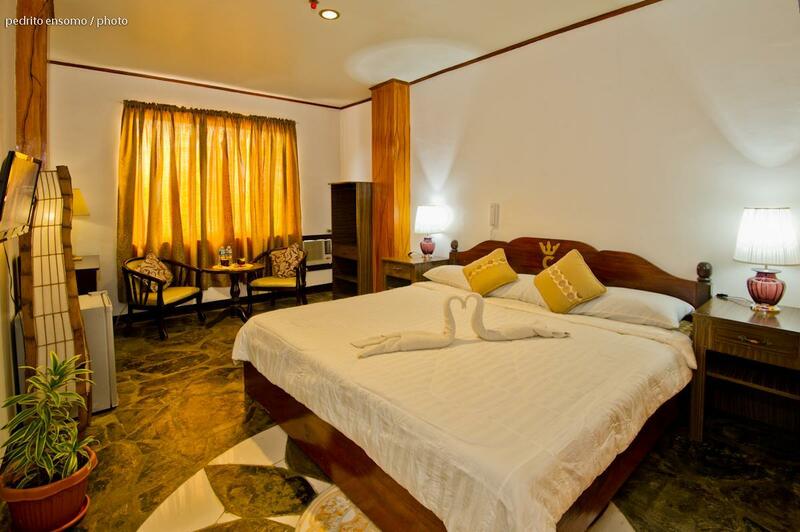 La Chari'ca Inn is an ideal place of stay for travelers seeking charm, comfort and convenience in Palawan. "The personnel at La Chari'ca Inn was extremely accommodating..."
i wasn't expecting a lot but the rooms are old and moldy. there's no stores or restaurants nearby. The place was quite old but it was still good. Staff were friendly enough to let us store our baby's food in their restaurant's refrigerator. Place was a little far from the center, not walking distance, so we had to always hire a tricycle to move around. They are sneaky and not respond for the hotel cancellation. Fishy, on purpose they don't respond to your call or email if you willing to cancel. The personnel at La Chari'ca Inn was extremely accommodating, especially Joy (receptionist). The place was clean, tidy and well ventilated. The rooms are spacious, well lit and air conditioning is good. La Charica is located nearby the Palawan Airport and is accessible on all types of Public Vehicle. It cost only Php 50.00 by riding a tricycle. The staff are very accommodating and courteous. It is very affordable and budget friendly. The breakfast buffet in the garden was served with a jolly chef/waiter. It's only a 10 minute drive to the public market, NCC Mall, to the baywalk, to Ka Louie's House. Great stay we had there. I love the way the staff handles the hotel, they are warm and accommodating, very helpful as well. The breakfast was good, and the WiFi was great. The hotel wasn't able to help us with our underground river tour. Shower drain is not working. OK for budget travelers. We enjoyed our stay at La Chari'ca Inn mostly due to the friendly staff. They were very helpful with answering our questions. We were a little disappointed with our room due to its small size. The pictures on the Internet make the rooms appear larger. In addition, we didn't have hot water in the shower the first night and the shower drain continuously clogged. Lastly, we were not satisfied with our included breakfast. The eggs and toast were always served cold. Thus, we ended up going out for breakfast instead. Otherwise we enjoyed our stay here. pros ... lovely staff ... good for dining in ... good location for visiting town proper and shopping cons ... small room and small bathroom ... seemed to loose it's power a lot and had a noisy backup generator ... breakfast was advertised as free, but that was only if you choose the continental, anything else you had to pay for !!! The Hotel staff are very courteous, attentive and helpful. 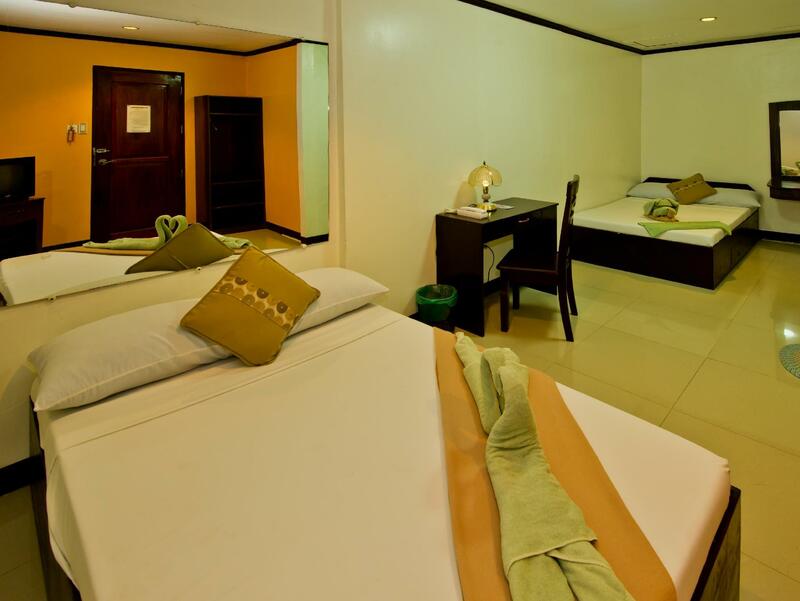 The room is clean, spacious, with wide windows and hot and cold water. The location is very accessible. 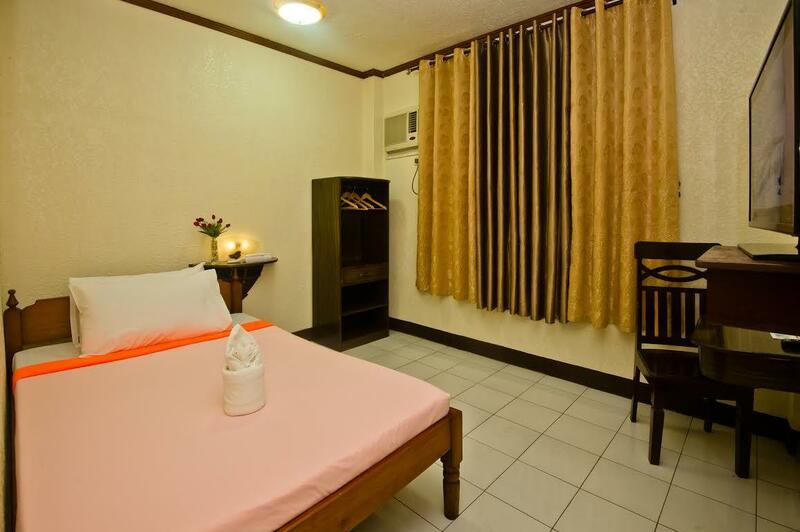 its just 5 minutes to the airport, city hall, restaurants and other commercial establishments. Higly recommended for budget travellers. the place is easy to locate. it has a nice terrace and its the only place where you can access the wifi. rooms has no wifi. just good for a resting place from a tired tour.the breakfast is not so good but the crew is so nice. they will give ideas where to go. front desk is nice, i got welcome a note..
the room is clean and i got request that they grant right away-like the hot water free of charge.. hot and cold water is working, i will recommend this for those who want to spend less but quality experience..
We had a good stay in the hotel, staff were nice and warm and very helpful. However, location wise, it was quite far from the nightlife and restaurants and art shops and you need to take a ride. The hotel restaurant could improve much. Our laundry did not make it on time, and the clothes were still wet when we needed to leave already. Questo hotel è ideale per un paio di notti, lo staff è stato disponibili ad aiutarmi per l'organizzazione delle gite per le isole della laguna e per l'Underground River (fantastiche, le consiglio!!) L'albergo è vicino a tutto ma in un luogo un po rumoroso. Comunque lo consiglio tranquillamente.